Family history or genetic factors can increase an individual’s risk for cancer. 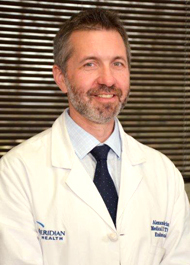 We offer cancer risk assessment for individuals who may have an increased risk of developing certain types of cancers, such as medullary thyroid carcinoma, papillary thyroid carcinoma and multiple endocrine neoplasia (MEN) syndromes: MEN 1, MEN 2 A, MEN 2B and familial multiple endocrine neoplasia (FMTC) syndromes. Our comprehensive program focuses on family history and genetics, but it also takes into account personal and environmental factors that contribute to one’s health status. When you are equipped with knowledge about your potential cancer risk, you can make informed decisions about prevention, early detection strategies, available treatments and timing of the surgery. 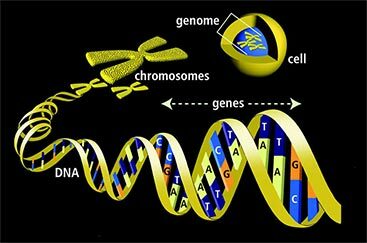 • Genetic testing, including testing for mutations in specific genes. Certain cancers do run in the family, such as MEN and FMTC syndromes, papillary thyroid carcinoma. Non-hereditary factors, environmental factors, like radiation exposure, either independently or in combination with such genetic factors as age, multiple past diagnoses, or consistent health issues, can also influence a patient’s cancer risk. It is a combination of your personal history with your family history that is most informative when it comes to determining your potential risk for developing cancer. Test results take a minimum of four weeks. 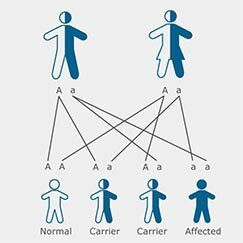 Genetic counselor will create pedigree based on your family history .